From a paranoid Japanese policeman with a sword, to shooters skeptical of the USSR – those who reigned over Russia faced the threat of death anywhere at any moment. M.G.Sokolov. 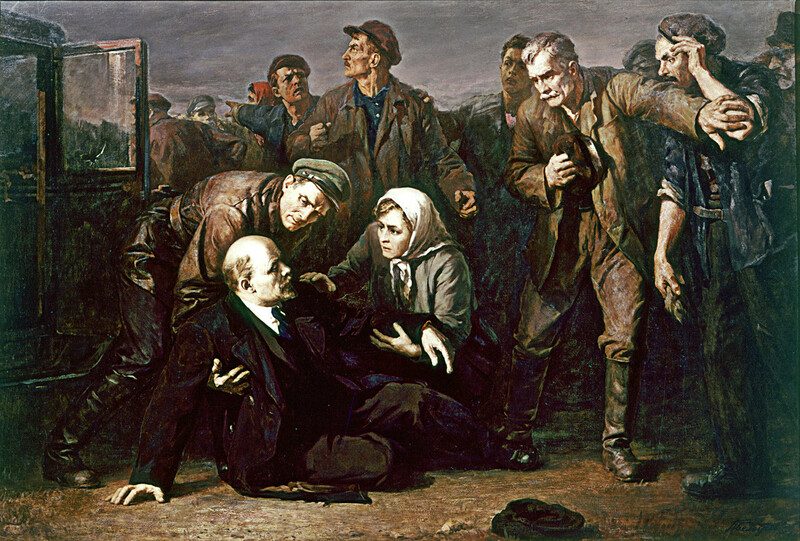 "Attempt on Vladimir Lenin's life, August 30, 1918", Vladimir Lenin's Central Museum. Technology does change the world – including the world of professional assassins. On August 4, Venezuela’s president, Nicholas Maduro, survived an assassination attempt that involved drones carrying explosives. In the past, most Russian leaders also faced attacks (involving no drones, though). We made a list of Russian emperors and Soviet leaders whose life was threatened by terrorists; ranking them from the least to the most harrowing. Gorbachev did his best to turn the USSR into a more democratic state, but many people hated him, including Alexander Shmonov, an engineer from Leningrad (St. Petersburg). On Nov. 7, 1990, when Moscow was hosting a military parade, Shmonov got into the marching columns, and when they reached the Mausoleum (where Soviet leaders greeted the crowd) he shot at Gorbachev, but missed. While Shmonov was taking aim, a security officer hit the barrel of his gun and the bullet flew into sky. Immediately arrested, Shmonov spent four years in a mental asylum. A year ago our correspondent met Shmonov, who is still alive – if you want to know more about him, read our text. Brezhnev’s case is extremely close to Gorbachev’s, but his nemesis, Viktor Ilyin, actually killed someone. Ilyin served in the Soviet Army in 1969, but fled his unit, stealing two handguns. 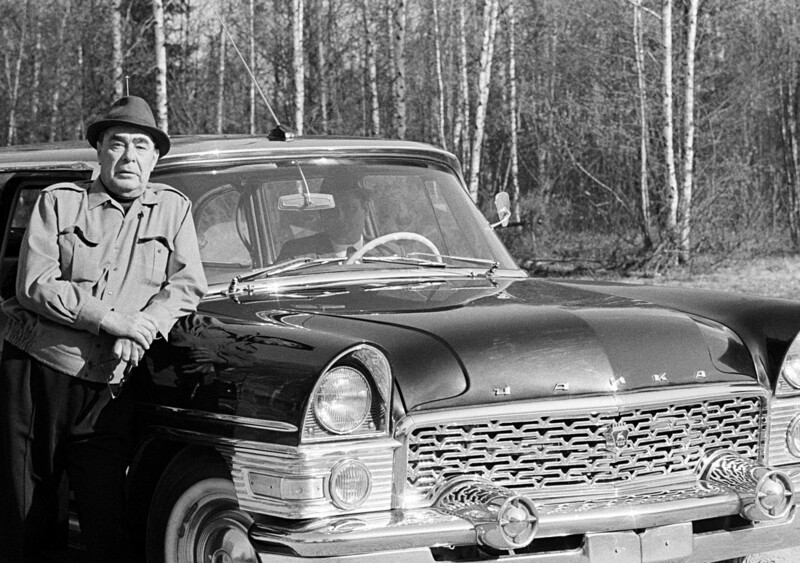 Pretending to be a policeman guarding the motorcade that Brezhnev was in, Ilyin attacked one of the cars where he expected Brezhnev to be, shooting 14 times. Ilyin made a huge mistake, however. He had shot at a car where astronauts just back from the orbit were sitting, killing the driver. “I wanted everyone to know about my ideas and this required a daring deed,” the would-be-assassin told Russia Beyond. Instead, he was sent to a mental asylum. But unlike Shmonov, Ilyin stayed there for about 20 years. Russia Beyond talked to Ilyin as well – here is the full article. The exact number of plots against Stalin is unclear - some were fabricated by the secret police in order to eliminate his political rivals. 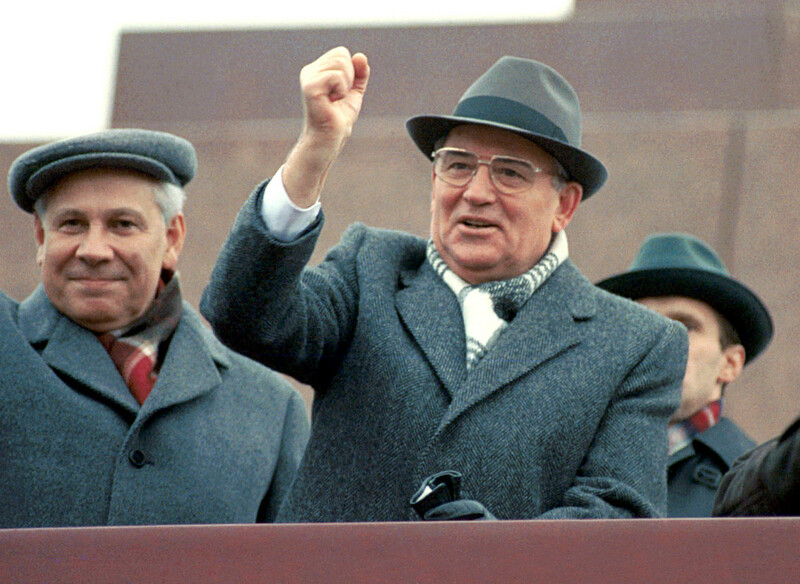 A few of the assassination attempts, however, were real and more numerous than in the cases of Brezhnev and Gorbachev. In the late 1930s, high-ranking deflector Genrikh Lyushkov, who fled to Japan, helped to plot Stalin’s murder in Sochi, but the plan failed because the Soviets had an informer in the group. 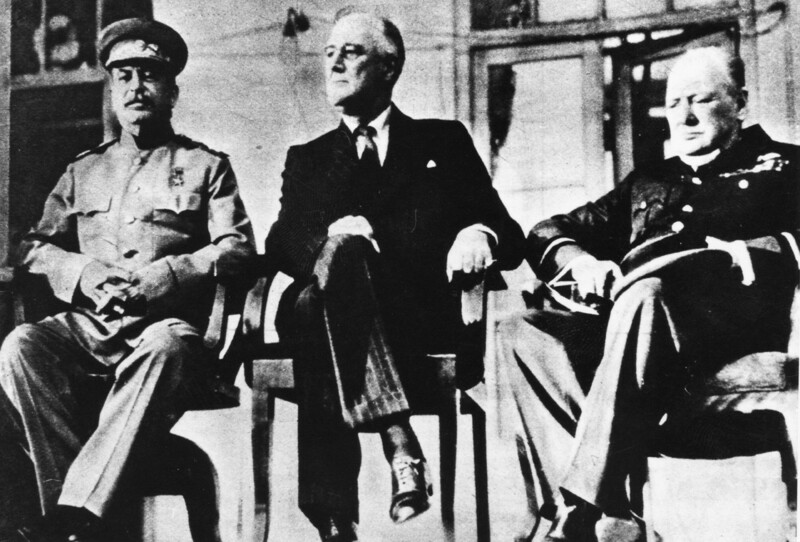 Later, the Germans planned to assassinate Stalin, Franklin D. Roosevelt and Winston Churchill during the Tehran Conference of 1943 (“Operation Long Jump”), but the Soviet secret services again did their job properly. In 1942, Soviet officer Savely Dmitriev fired his gun at a car in Red Square. “The terrorist thought Stalin was in the car, but in fact, one of his ministers, Anastas Mikoyan, was hit and escaped serious wounds only by a miracle,” the newspaper Rossiyskaya Gazeta wrote. Dmitriev was captured and executed. Stalin died in his bed 11 years later. The last Russian emperor takes the bronze in this list because the first assassination attempt he faced was very unusual. In 1891, while on a visit to Japan as royal heir, Nicholas was visiting the city of Ōtsu, when suddenly a local policeman, Tsuda Sanzo, rushed toward him with a sword. “The sword slipped the brim of Nicholas’ hat and only touched his forehead… one of the prince’s servants pushed the assailant, but he still managed to strike again. Nevertheless, it slipped as well,” historian Alexander Meshcheryakov wrote, describing the incident. 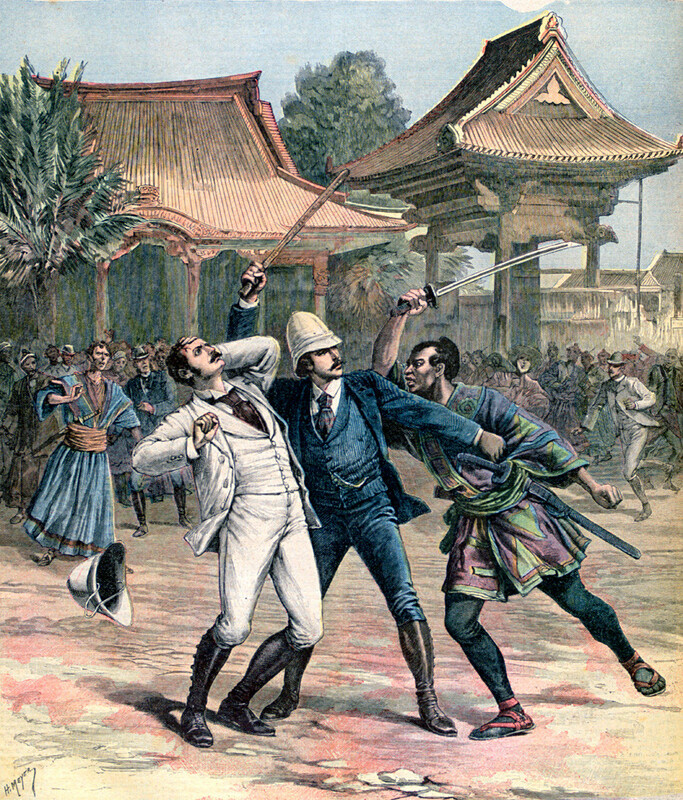 In several seconds, Nicholas’ guards captured Tsuda Sanzo. The heir’s wounds were minor. “Tsuda Sanzo had serious mental issues, as his testimony proves,” Meshcheryakov explains. “A former samurai, he decided to solve his inner problems by attacking foreigners.” Convicted to a life sentence, he died the same year in prison. "Attempt on Vladimir Lenin's life", Vladimir Lenin Central Museum's Leningrad branch. After the October Revolution, Russia witnessed much violence, and even Vladimir Lenin, the Bolshevik leader, was not safe. On Jan. 1, 1918, terrorists fired at his car in Leningrad, leaving holes in the doors and in the windshield, but the revolutionary was unharmed. Another attempt almost succeeded, however. 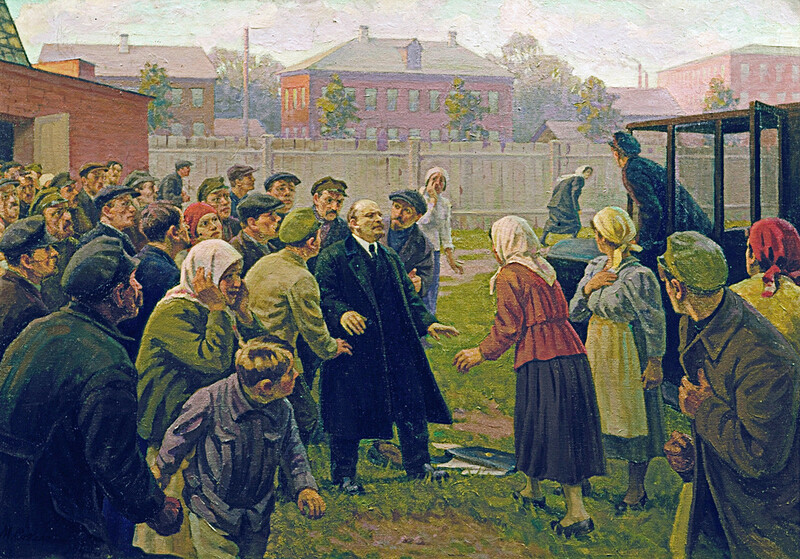 On August 30, 1918, Lenin was speaking to a woman after a meeting in a factory when 28-year-old Fanny Kaplan shot him three times, leaving wounds in the neck and in the arm. A member of the Socialist-Revolutionary party, Kaplan testified that she shot at Lenin “due to her beliefs,” claiming that the Bolsheviks had usurped the revolution. She was executed three days later. Assassination of Czar Alexander II in St Petersburg, March 13, 1881, Russia, 19th century. This ill-fated emperor is by far the leader in terms of assassination attempts made on him. During his reign, revolutionaries chose individual terror as a means of political struggle. Not surprisingly, the emperor was their number one target. 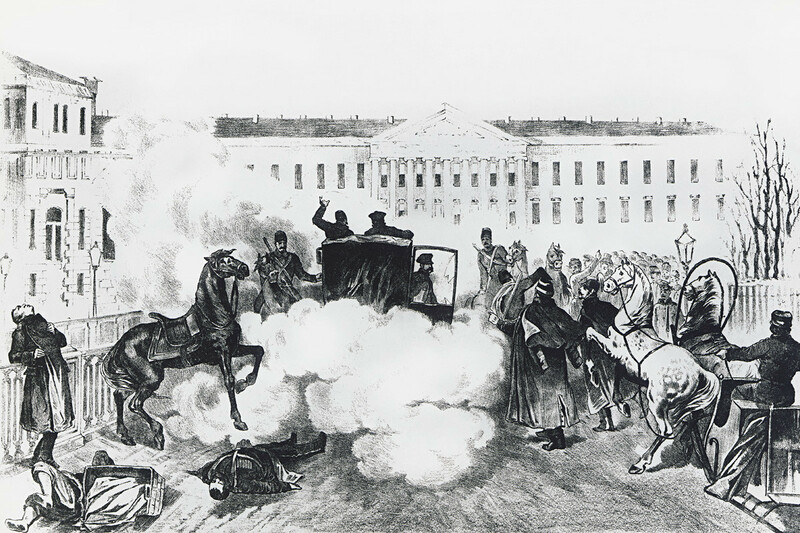 The first assassination attempt occurred in 1866 when the emperor was walking near the Summer Garden in St. Petersburg – terrorist Dmitry Karakozov shot at him but missed. The emperor was also shot at in 1867 (in Paris, by a Polish patriot), and in 1879. Then, terrorists blew up the emperor’s train (1879), and blasted a room in the Winter Palace (1880), but luck helped the emperor escape death. But his luck eventually ran out. On March 1, 1881 terrorists from the “People’s Will” movement get him, throwing two bombs in downtown St. Petersburg. Fatally wounded, the 62-year-old emperor died in his palace after 15 years of being hunted. Crime (and punishment) in Russia never was limited to the regicide. Check out these stories of most prominent Russia's criminal bosses.